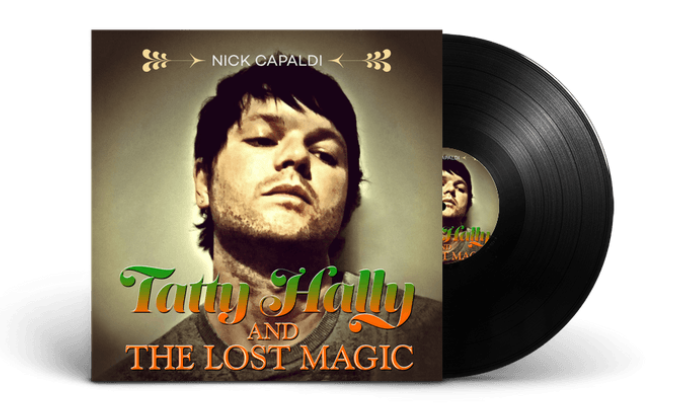 What better way to own the brand new album ‘Tatty Hally and the Lost Magic’ than on wax!! 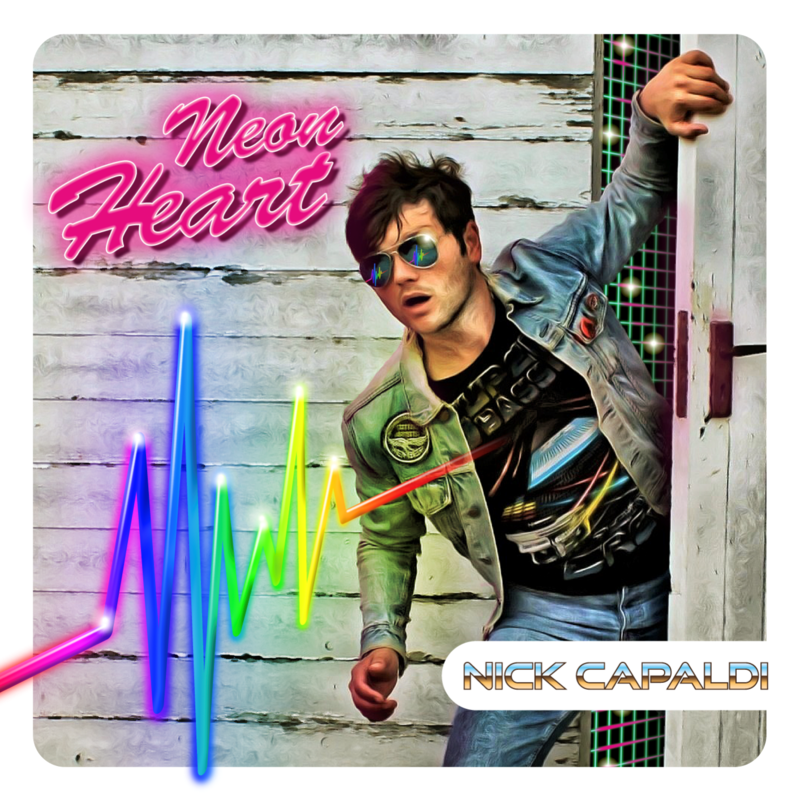 Following on from last years self produced ‘Neon Heart’, Nick has produced another treasure chest full of melodic songs that will capture your imagination. There is a lot more to this album though, as you will hear. 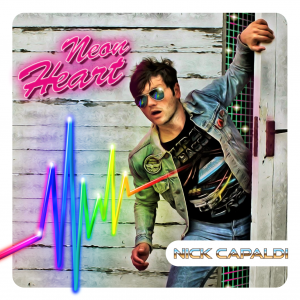 Musicians who worked closely with Nick on the recording commented on how Nick’s influences and subject matter has greatly expanded, bring something different and (often) surprising. 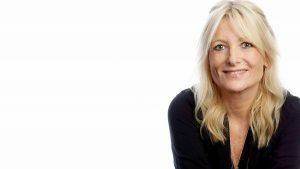 From the opening 80s heavy metal ripper ‘I’m Gonna Rock, I’m Gonna Roll’ to the gentle folky tales of Nicks favourite southern England villages, to the riff laden rock tracks celebrating what music really means to us, you will find the twists and turns of this album infectious. It makes you wonder just where Nick will go from here. But while we contemplate that, immerse yourself in the new music. Listen to the lead single of the same name here. Buy the vinyl, place the needle, pour the wine. Tatty Hally is about to enter your hearts. The CD is available now at many outlets including HMV, Amazon, Google Play, iTunes.